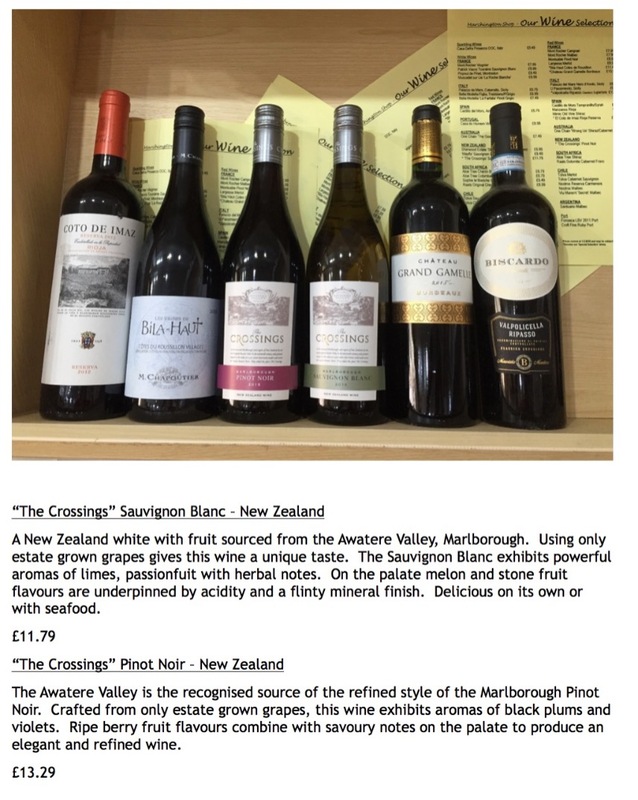 ​The Shop is dedicated to providing a superb choice of great value wines from the easy drinking selection to quality wines at affordable prices for a special meal, a treat or as a present. 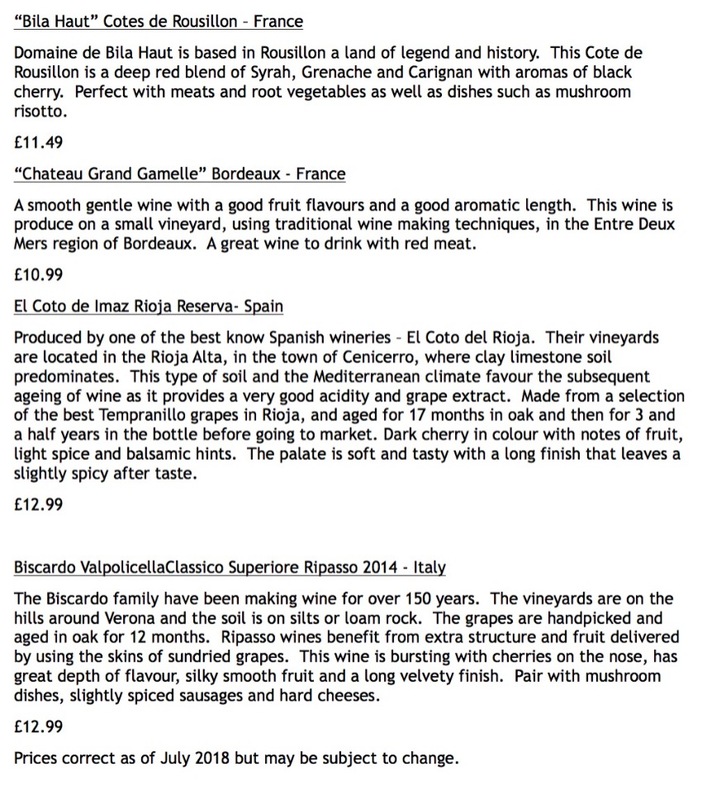 Below you will find detailed descriptions of our 'Special Selection' wines. They have all been carefully chosen - we hope your appetite will be whetted!